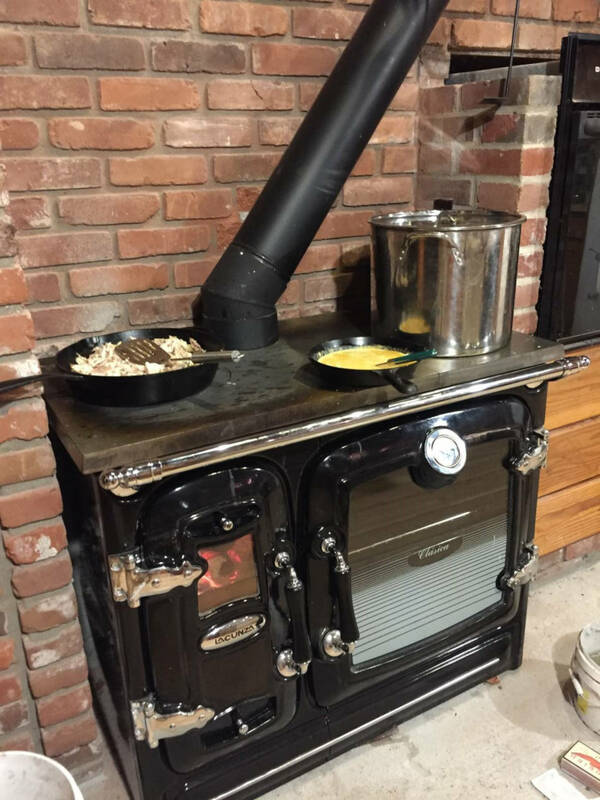 Tips for successful cooking on a wood cook stove. It may take you a few times to get used to it but once you try it you will love it! The Basics are simple. The firebox is in the top left, directly underneath it is the ash chamber. When wood is burnt - and also when you rake the fire - ashes fall into this chamber on their own to be collected and taken out from time to time. 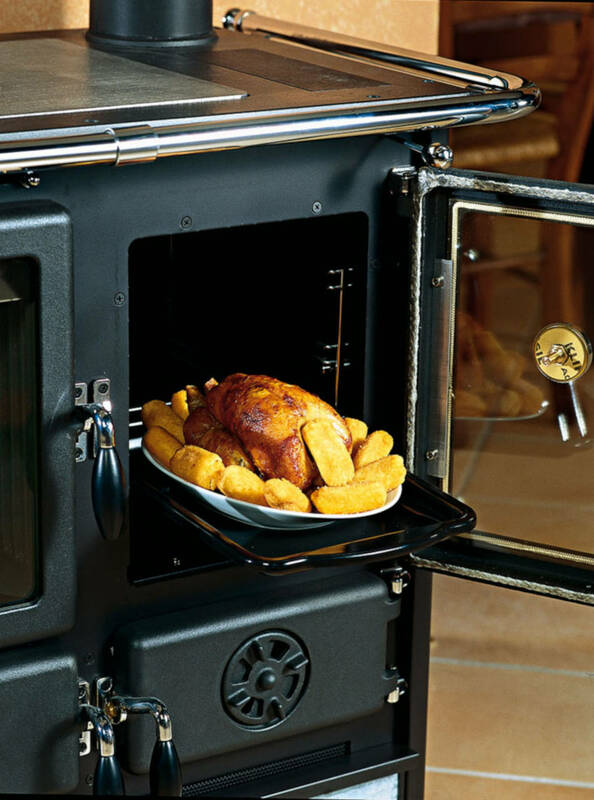 The chimney outlet for exhaust smoke is usually on the right or in the middle of the cook top. 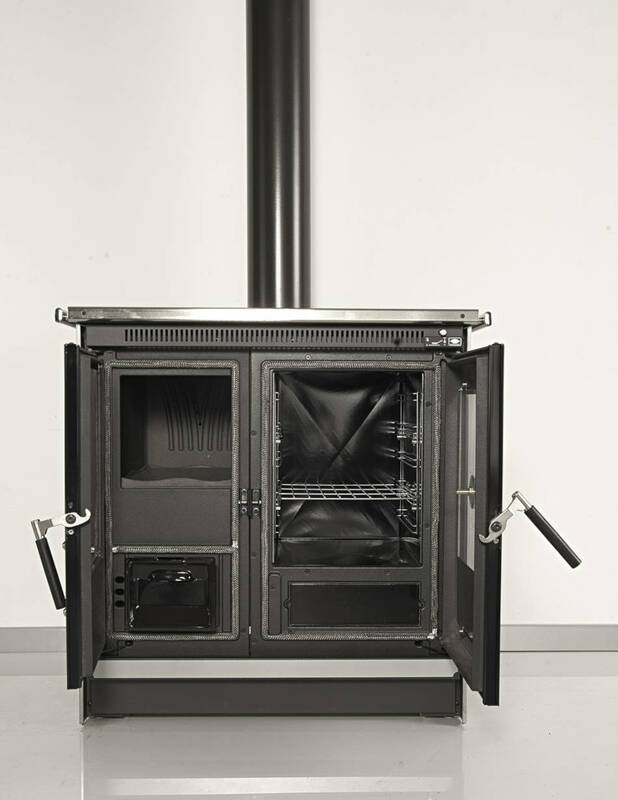 Some cook stoves, such as ours, will have an optional chimney outlet on the back wall of the stove. In this case the stove will come with a plate to close the top outlet and use the rear one for your chimney. The benefit of using the rear outlet is that it leaves you more room on the cooktop and you don't burn yourself by accidentally touching the chimney while moving pots on the cooktop. Smoke from the firebox rises towards the chimney and heats up the cook top on its way. All stoves have a smoke valve (bypass damper) which you control, this is the most important tool in the stove. Just one move of that handle and your smoke is now forced to travel a longer path on its way to the exhaust – all around and underneath the baking oven. This will obviously make the baking oven hotter. Choose this option when you are using your oven for baking, the cooktop will still be hot for simultaneous cooking and baking. 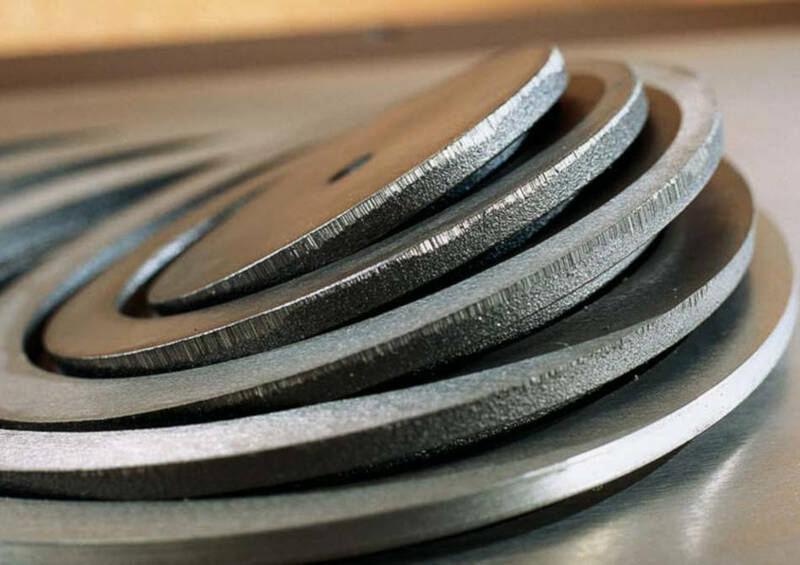 However If you are using the cooktop only then simply close the valve to allow the smoke to take the shortest path toward the chimney, this will heat up the cooktop only. Always keep the damper open when starting a fire, you need maximum chimney draft at that time = shortest path to chimney. Start a fire in the firebox. Use small kindling size logs. Quality of wood is critical to a successful fire. Use only dry well-seasoned hardwood such as oak or maple. Do not use liquid firestarters. 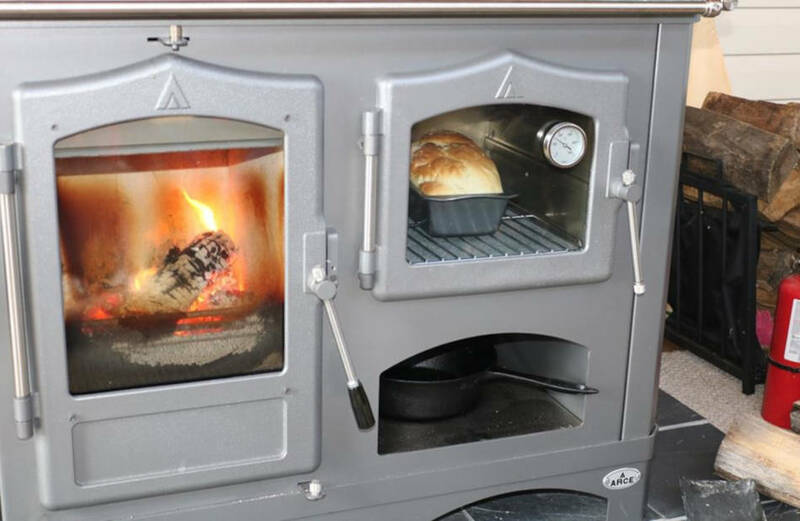 You control the fire in the stove with the help of air inlets located on the firebox door. 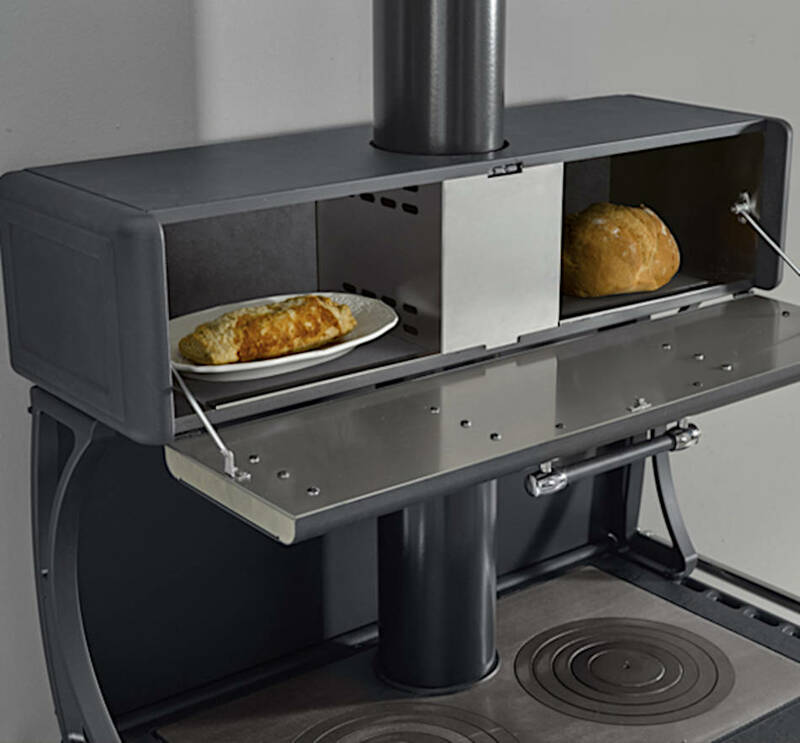 Most stoves have more than one air control for added convenience. When starting a fire you need all the air you can get, for this reason: all air controls and chimney damper should be fully open and the bypass damper should be closed - smoke should be bypassing the baking oven, not going around it. Once you have a decent fire and your cook top is hot you are ready to start cooking! You can now partially close the air controls and chimney damper to slow down the fire. By design the damper will never be fully closed because the smoke still has to escape. If you plan to use the baking oven you can now close the bypass damper to start heating it up. The entire cast iron cook top is usable for cooking, not just the ringed burners. You will notice that the area directly above the fire is hotter than the rest of the plate but in general food takes longer to cook on cast iron than on a gas range. Some say this is actually good for the taste since it provides for a more uniform heat distribution. 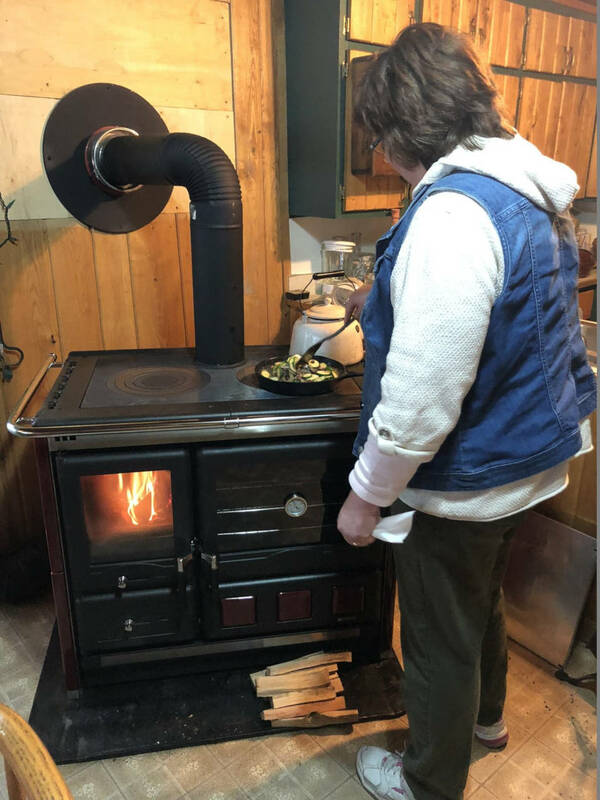 However if you do wish to speed up your cooking you can remove the cast iron burner rings (as many as you need depending on the size of your pot) and place your pot over the resulting hole – it will be directly over the fire! Of course do not lift the rings by hand, they are hot! And try to put the pot on quickly to avoid smoke getting into the house. But in general you should not be afraid of excessive smoke - the chimney creates a much stronger draft than the missing burner and hence most of the smoke still goes into the chimney. If you think you will be removing burner rings often it may be wise to get a stove which has 2 burners as shown below. If you are using the baking oven you can monitor T with the help of the built in temperature gauge. If you need to heat up the stove open the air controls and the damper; to cool the oven down do the reverse and also open the smoke bypass to direct heat away from the baking oven. 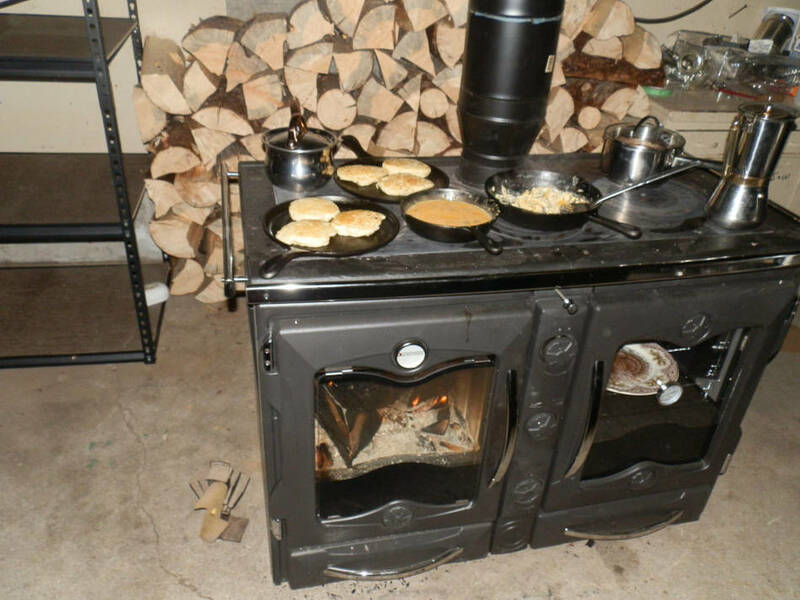 If your stove has a warming oven it's great! Keep in mind that it's almost impossible to regulate temperature inside the warmer (it gets heated by the chimney pipe running through it). For this reason it's a great tool to keep your food warm but will generally not be used for actual cooking. You are now ready for “take off”: take off your food and enjoy!